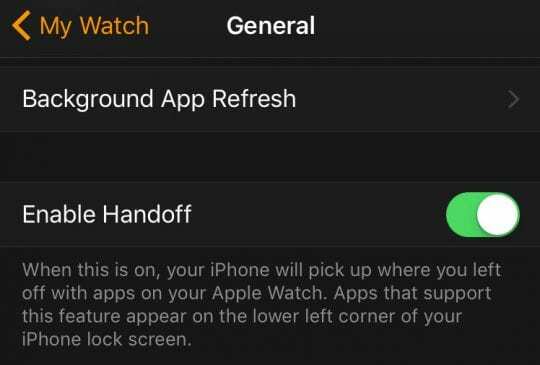 When you send or receive a Message on your iPhone, it should also appear on your Watch, Mac, or another iDevice. But sometimes, our iPhones, Apple Watches, Macs, and other iDevices just don’t seem to be syncing Messages properly. You’re stuck with the problem of iMessage not syncing across all devices. 3 Why Isn’t Delete Messages Syncing? 3.1 iMessages aren’t synced, they’re delivered! 4 Cleaning Our Digital Houses is a Pain! 4.1 Well, What Can I Do? Want iMessage on Your Windows PC? In theory, iMessage should sync between all your devices that use the same Apple ID, including your iPhone, iPad, Mac, and Apple Watch. Your SMS texts and iMessages should show up on every connected device, and all your conversations instantly sync up and update. Apple Messages is supposed to be a seamless experience. 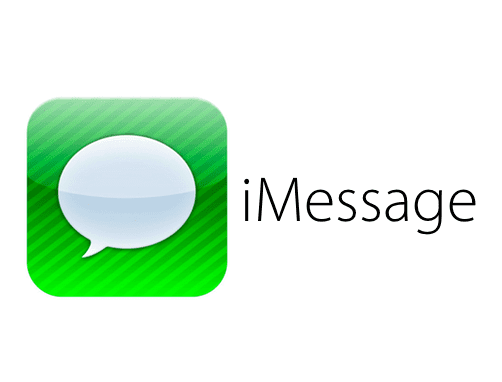 Upgrading your iOS, macOS, or watch OS should not impact your Messages and iMessages syncing. But life ain’t perfect! Some readers report that following an upgrade, their iMessages no longer sync between devices. Enable Handoff on your devices. 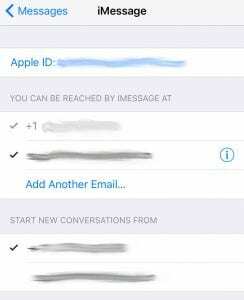 It is important to activate iMessage on all your iOS devices and computers using the same Apple ID. If you already activated iMessage, tap Settings > Messages then turn off iMessage. 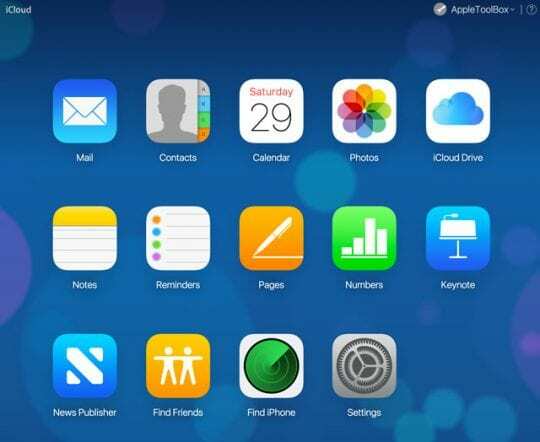 From there, open by tapping Messages app on the home screen to sign in again with your Apple ID to activate iMessage. This particular fix helps syncing problems if you want to sync between iPhone and other iDevices (iPad or iPod Touch). Complete this process on each iOS device you have. Tap Settings > Messages > Send & Receive. This setting is your cell phone number on your iPhone by default. Look under You Can Be Reached By iMessage At and check that the listed email address is the same as on all your other devices. If not, add that same e-mail address on all devices as another. And if no email is listed, add it in. While in this Setting, verify that the Apple ID is indeed correct. Next, in that same location( Settings > Messages > Send & Receive) make sure your iPhone Number is showing as a Grayed Out AND Ticked item. Occasionally, your iPhone Number gets unticked. 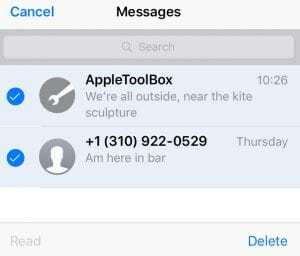 If your number is not ticked, your Messages App is not connecting to iMessage Servers. So you need to turn it off and back on again, allowing iMessage to restart and reconnect to Apple’s iMessages servers. Go to Settings > Messages > iMessage and toggle OFF and then back on. This action forces your iPhone to go through the activation process again. Why Isn’t Delete Messages Syncing? 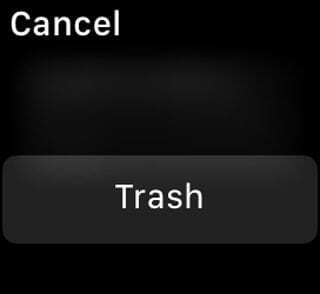 It makes perfect that when you delete that message on your iPhone (or you Mac, Apple Watch, iPad, etc. ), it should also automatically delete on your all your other devices. That’s what syncing is all about–right? 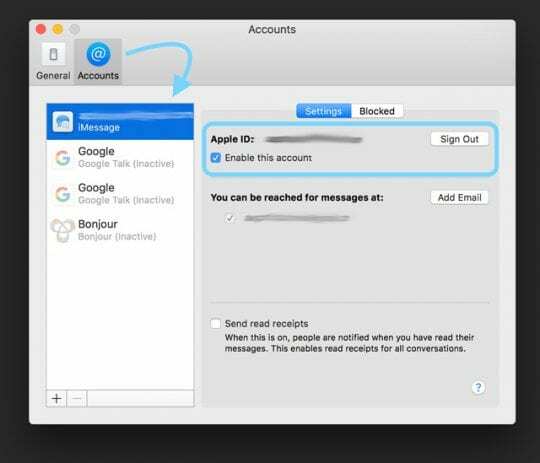 Unfortunately, with Apple’s iMessage and Messages and your Apple ID connected products, deletion DOES NOT sync across all devices. In fact, deleting texts (iMessage or SMS) ONLY works locally, on that particular device. 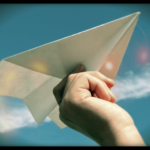 iMessages aren’t synced, they’re delivered! For the Messages app and iMessage, syncing across all devices really means display on all devices. 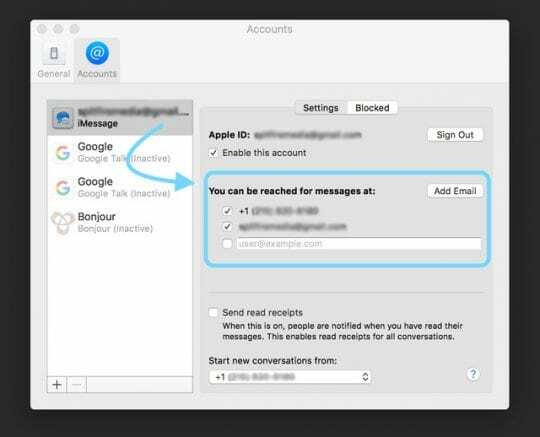 That means all SMS texts and iMessages are sent to all your connected devices and Macs, but there is no current method to detect the deletion of a message and report that back to the system so that all your devices delete messages automatically. 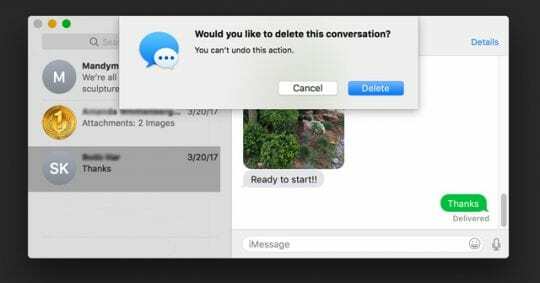 Consequently, you must delete texts from each device or Mac individually. 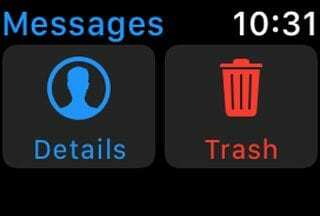 For those iFolks with Apple Watches, this is a real pain as there is currently no way to delete multiple messages–you delete one message at a time. A real time waster! 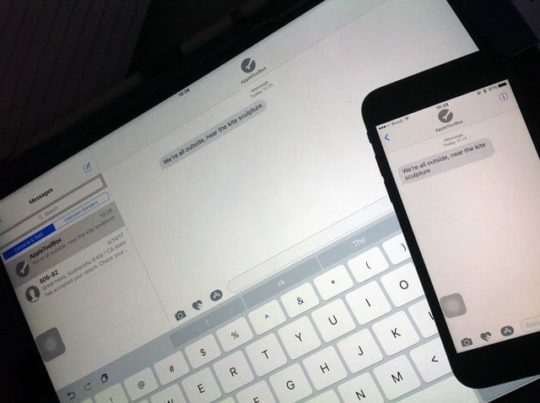 iMessages do not sync with each other via iCloud. If you notice, there is no iCloud setting for Messages. iMessages uses your Apple ID, but that’s about it. Each Apple product you own generates a unique login key (based on your devices’ serial number) to encrypt its messages, so they are secure in transit. Apple doesn’t store a copy of that key in iCloud; it only exists locally on the device. So when you send or receive a message, Apple’s iMessages Servers push your texts to each of your connected devices until they accept. In a nutshell, iMessages servers copy your messages until a copy delivers to each Apple ID connected device. There is no connection between any of these copies, so no way to recognize if you’ve deleted a text on one of them. iMessages are end-to-end encrypted. They are backed up as part of each device’s iCloud or iTunes backups. And only your devices store all your messages locally, without encryption. But when texts are in transit from one device to another, they are encrypted so that Apple cannot read them. These measures are in place to protect your privacy. Cleaning Our Digital Houses is a Pain! You’ve connected all your devices and Macs to sync with iMessage. When you send or receive a message, every device shows, and updates those conversations. But then when you delete a conversation, you need to remove each text thread on all devices, one by one and by hand! For a lot of us, all this manual labor is just too much of a pain. It’s frustrating to discover that your Message app is full of old conversations, advertisements, junk, and other dead-ends on your iPhone, Mac, Apple Watch, iPad or iPod touch. And the only way to clean house is to do through each device, deleting texts one by one. For many, this is a deal breaker. It’s just too much work to have Messages enabled on all your connected devices! And it makes products like the Apple Watch a heck of a lot less appealing. If you’re frustrated with any of your Apple products or operating systems, let them know! Send some feedback to Apple directly and let them know what you’d like changed and why. So if you are sick and tired of having to delete the same message on each and every device, please let Apple know. I attempted all suggested fixes as iMessage stopped syncing between iPhone & Macbook Pro following the most recent update. Found that ‘Start new conversation from …..’ had deferred to my apple email on the Macbook. Updated this to my cell number (as this was set for the phone) – and now both devices are in sync. Thank you for sharing. We’ll add this tip into the article. Glad you solved your issue! Fix 1 and 2 were already implemented on my IOS devices, but my iPad does not receive iMessages unless I send from the ipad. If I send from the iphone, the ipad does not sync. I do not wish to try fix 3 as I have a lot of messages I do not want to lose. 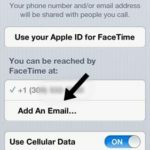 Is there a way to add my cell phone number [from my iPhone] to receive on my iPad? I don’t own another device to sync with. When I delete text messages from my iPhone, they come back just like recent calls why?